We love making unique custom jewellery - even more when it is for such an exciting event as your wedding! Choosing the right design can be stressful and confusing - and often you may not want an elaborate piece. 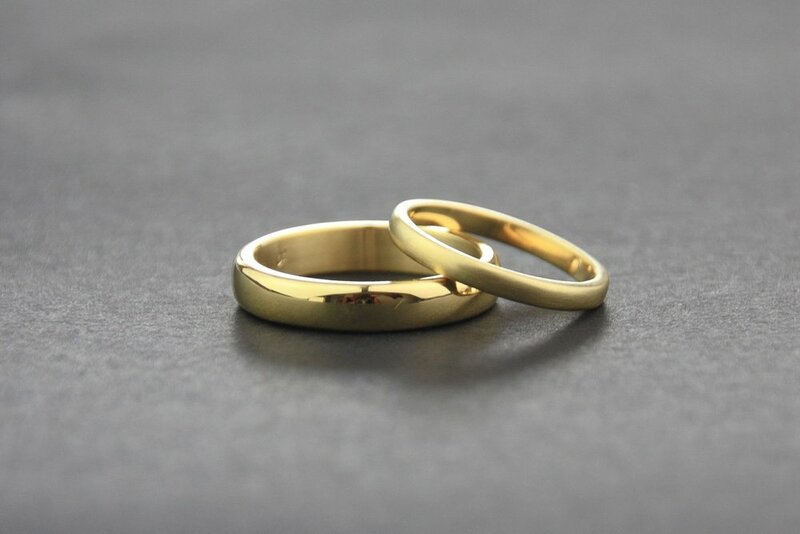 So we love to provide simple solutions to those who are looking for sleek, minimal and contemporary approaches to wedding and commitment rings. 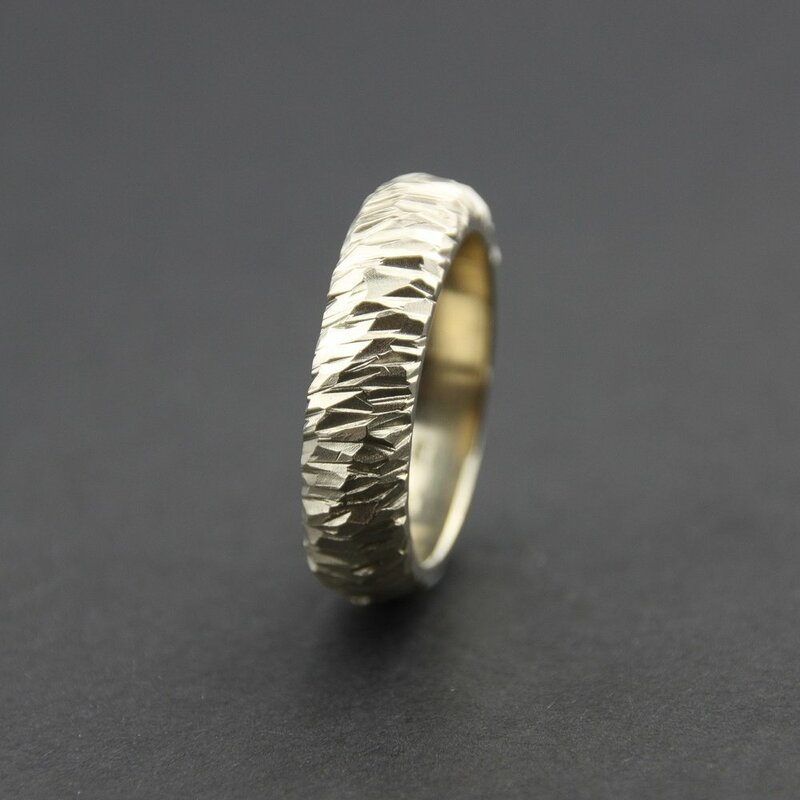 We specialise in wedding and commitment bands for men and for women who don’t necessarily want traditional engagement set, but would still love to have a beautiful and meaningful piece of jewellery to commemorate their commitment to their partner. We work closely with our clients to help to create the perfect piece for you and yours. The most exciting part of the creation process is the collaboration between designer and client to create a piece that will last a lifetime and beyond. We design and create all our wedding pieces from our Sydney studio and utilise Australian companies in our manufacturing process. If you are interested in having the perfect piece made for you contact us to book an appointment.